In Stock, normally delivered in 2 weeks; only 4 left. 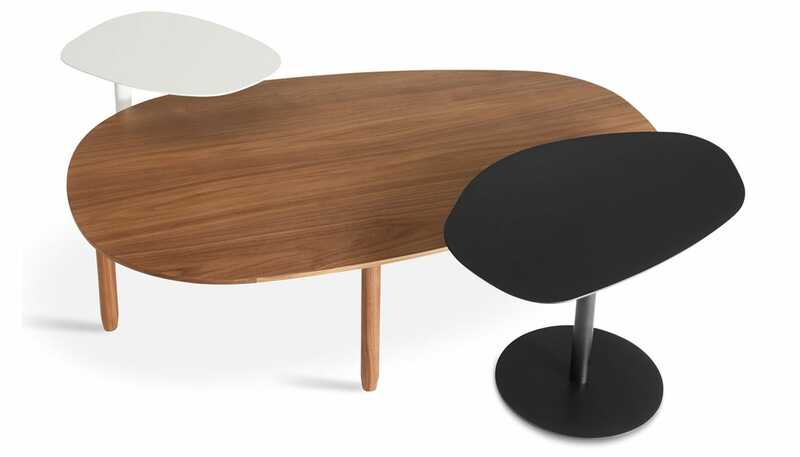 With its matte black powder coated finish, the organic form of the Swole Medium Table provides a modern side table for the home. 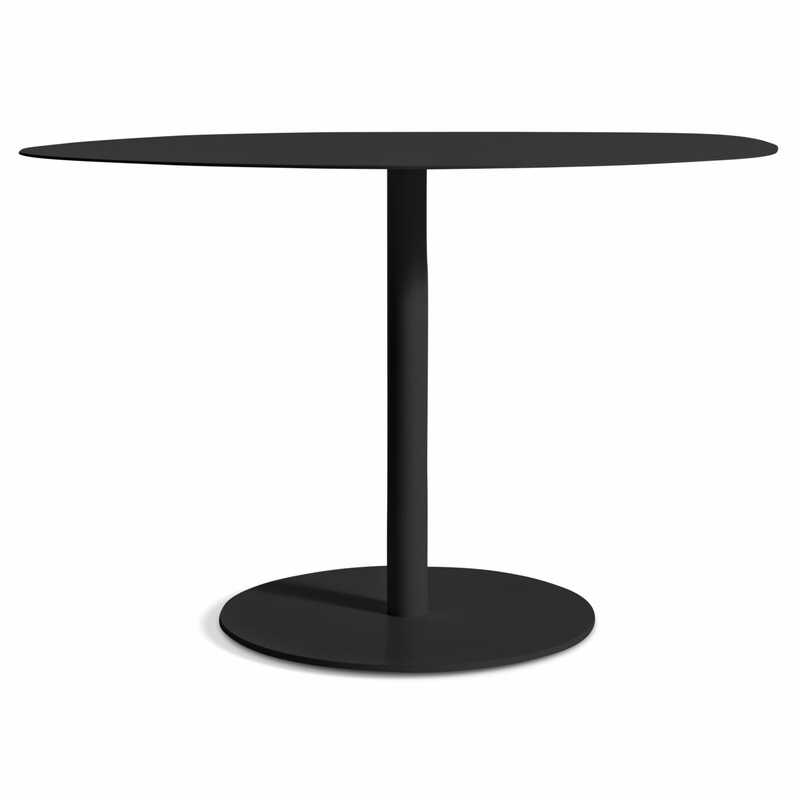 Designed in Minnesota by Blu Dot, this tall table rests on a slender pedestal base and has designed been designed to be combined with different styles of table from the Swole range to create a functional landscape feature.